If you are a fan of rock and roll then visiting our restaurant in Kusadasi is a must! 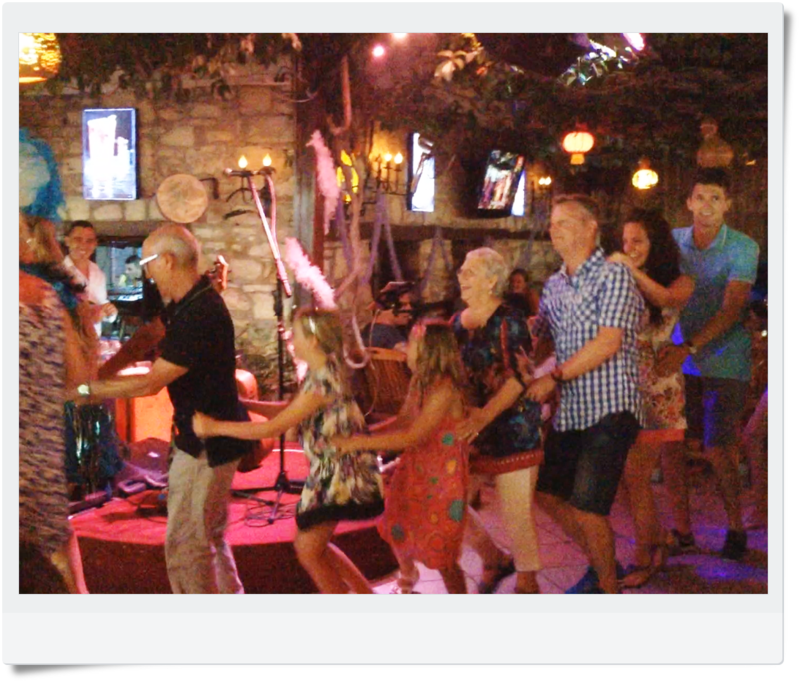 We have great live music for all tastes and a new Rock and Roll dance show every Wednesday night running throughout the Kusadasi holiday season. We also have great live music entertainment every night and our musicians cover Rock and Roll as well as other musical genres with something to suit everyone’s taste. If you would like to make a dinner reservation in Kusadasi and enjoy live music and entertainment, then Planet Yucca is the perfect place for you! Just click on the ’Reservation’ link on our Planet Yucca website to book your table AND your local free pick-up service in Kusadasi.